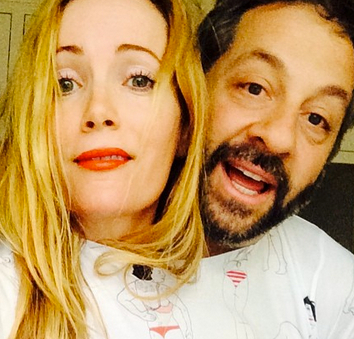 Judd Apatow and Leslie Mann are Schrödinger's couple, hovering in perfect stasis between "amazing" and "insufferable". Exhibit A) The "Naked Lena Dunham" shirt. 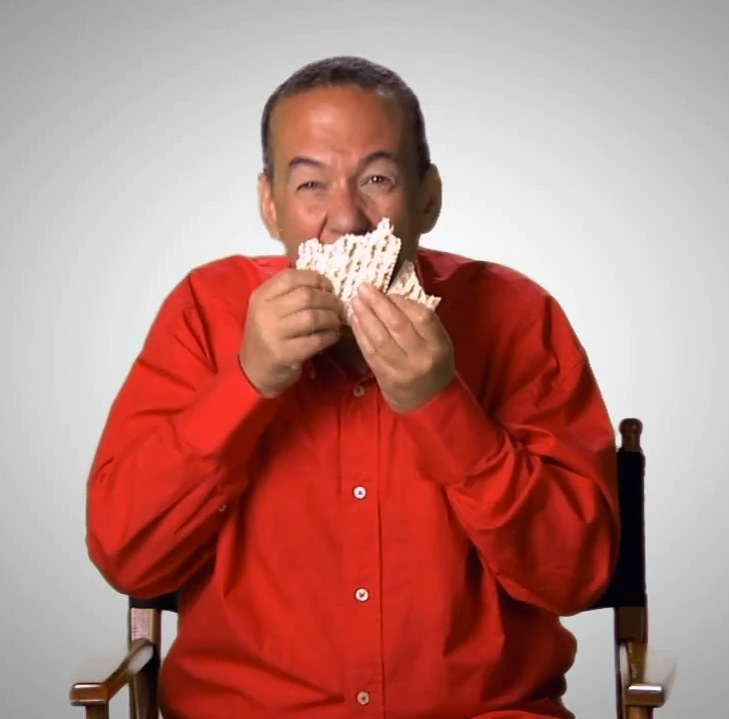 It's hard to get excited about *another* celebrity joining twitter. 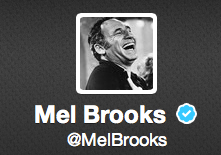 Unless, of course, we're talking about Mel Brooks. 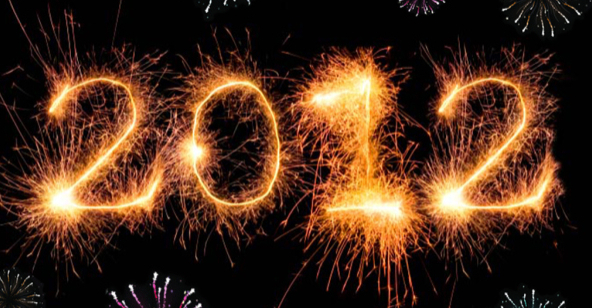 2012 is almost over. What better way to celebrate than to check out the top Heeb stories of the past year. 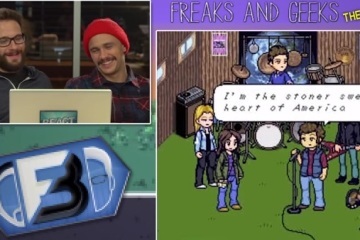 Before Lena Dunham had an HBO series and a breakout film, she made videos on the Internet. Here's one from 2006. 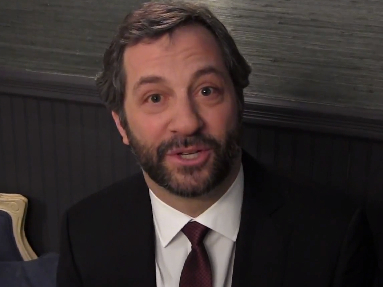 Judd Apatow and friends premiered a comic PSA for the American Jewish World Service at a gala in New York City last night. Meet actor/writer Jonah Hill, Hollywood's new leading man. No, really.